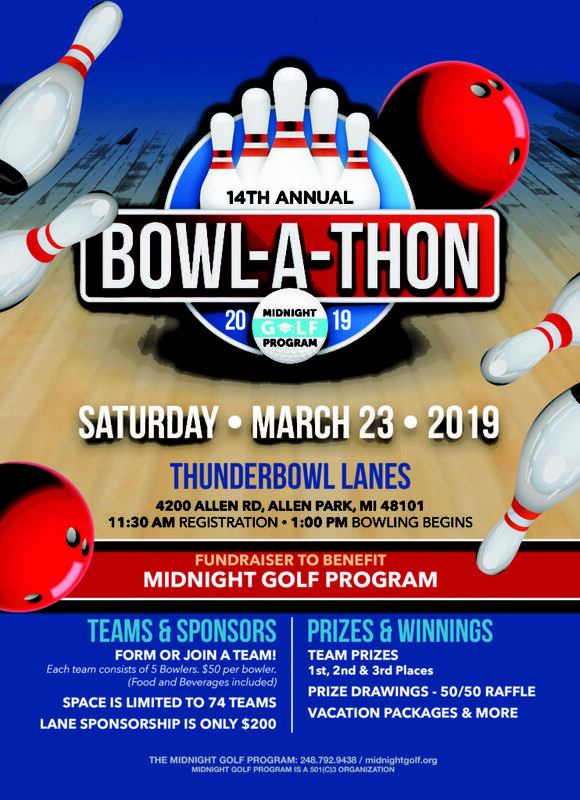 Each year we have a Bowl-A-Thon to raise money to take our youth on a college tour. A major part of the Midnight Golf Program includes unique travel experiences. This year we will be visiting colleges in cities including Nashville, Birmingham and Indianapolis.